The summer season is upon us, and I’m delighted to be performing up and down the east coast this summer. Tonight, Monday June 26, I return to perform with the Jupiter Symphony Chamber Players, performing Beethoven’s String Quartet Op. 59 no. 2, with Stefan Milenkovich and Becky Anderson, violins, and Maurycy Banaszek, viola, in addition to works by Spohr and Hoffmeister, 7:30 pm, Christ and St. Steven’s Church. From August 26-September 2nd, I will be in residence at the Avaloch Farm Music Institute, collaborating with composer Dorian Wallace and Tenth Intervention to workshop a New Cello Concerto being written for me, to be premiered in New York City next winter. 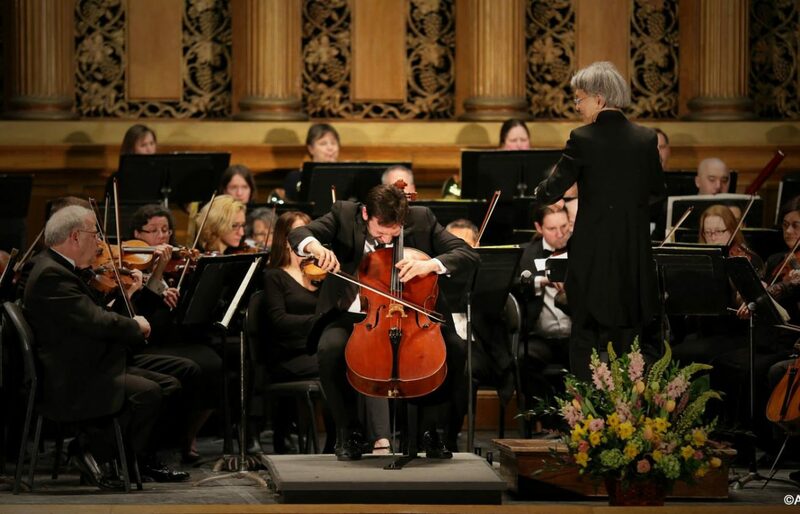 On September 4th, I return to Louisville to begin my 4th season as Principal Cellist of the Louisville Orchestra. On September 11, I return to perform once again with the Jupiter Symphony Chamber Players, to perform sextets by Brahms and more repertoire TBA. Hope to see you all when and if possible! Have a fantastic musical summer!